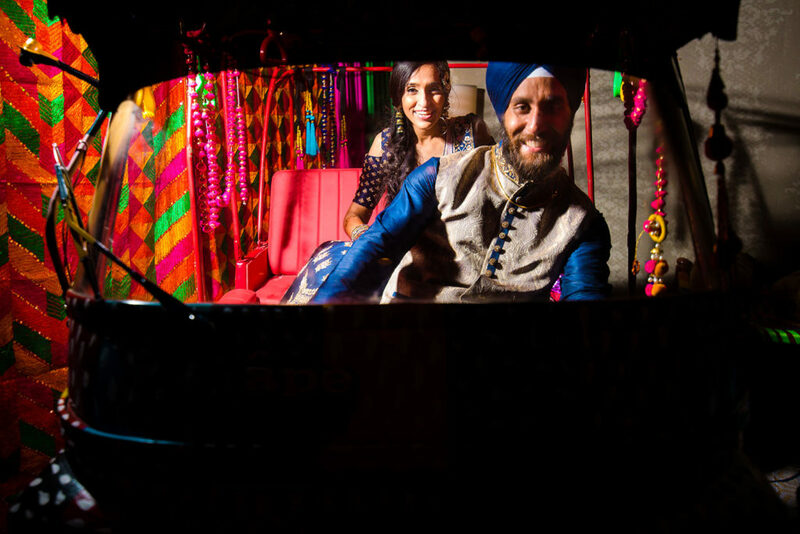 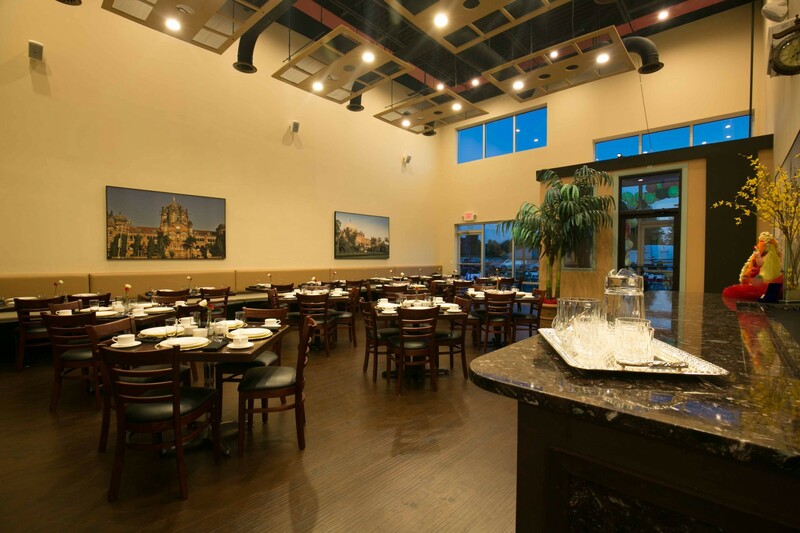 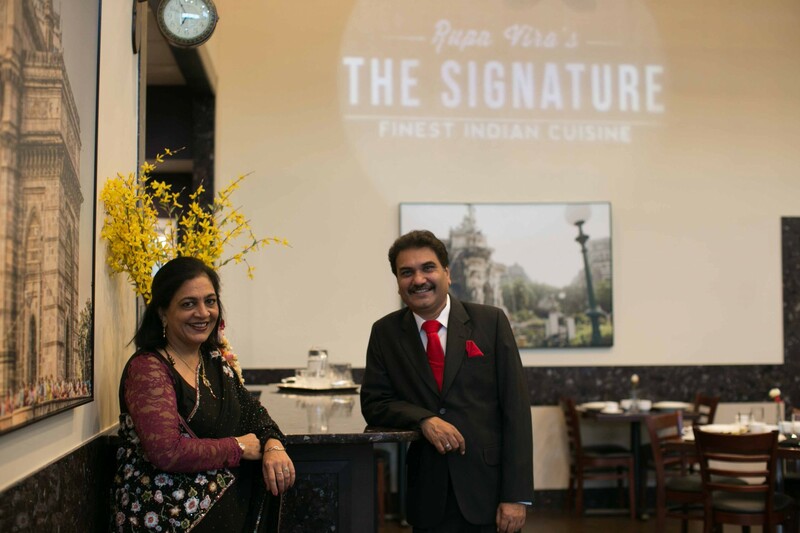 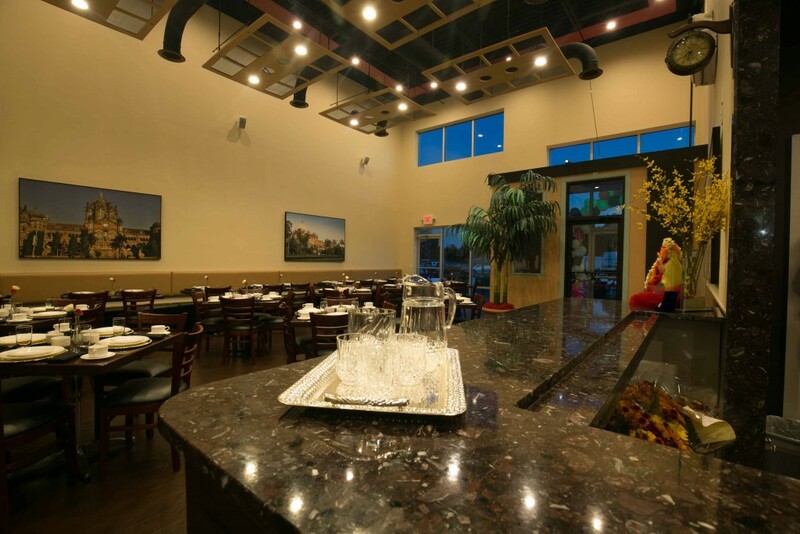 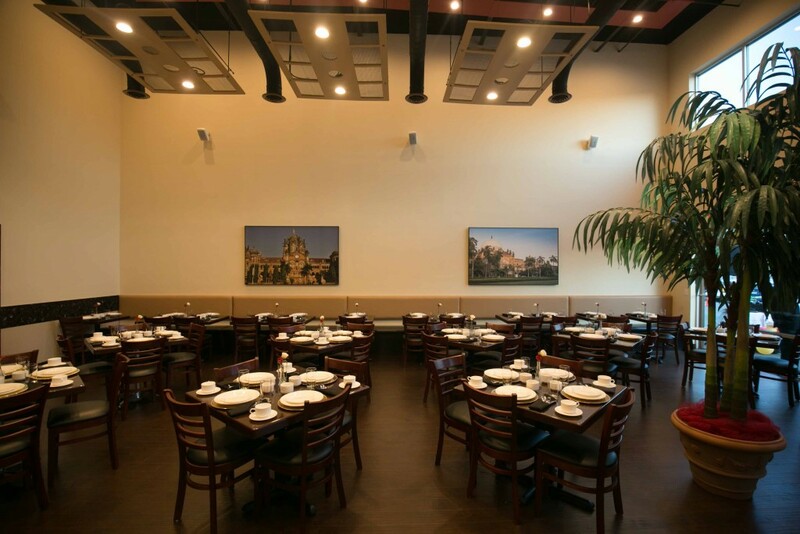 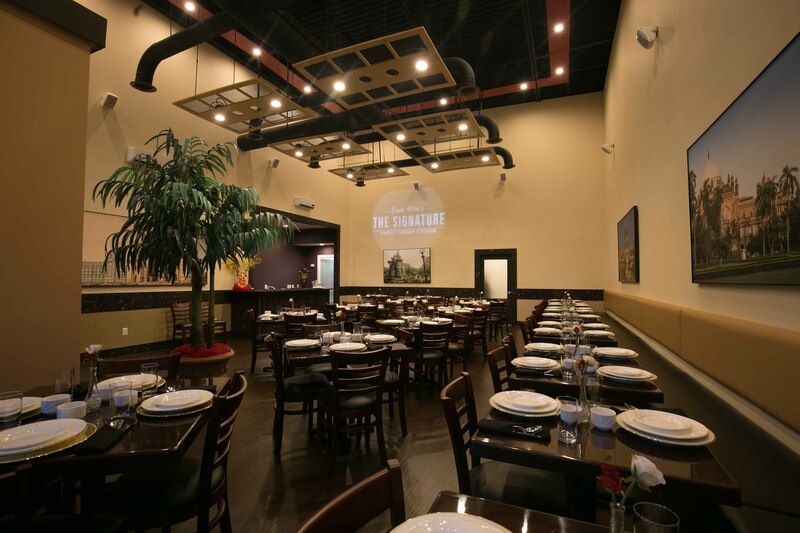 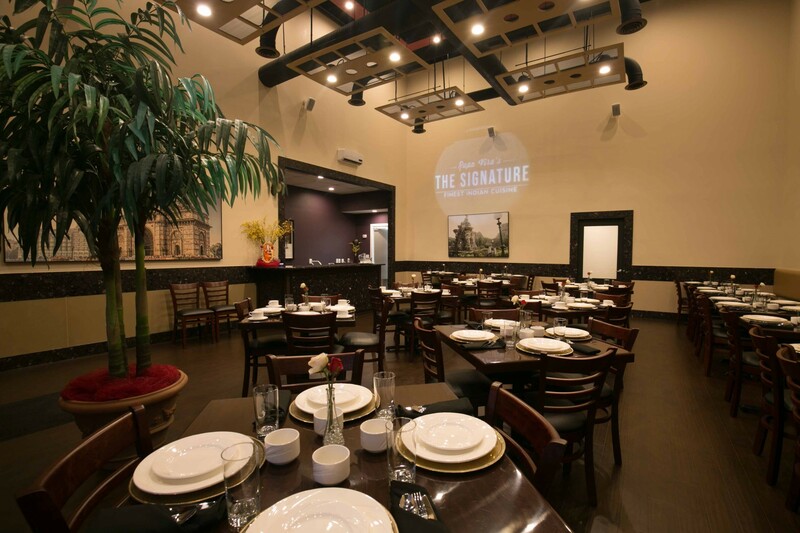 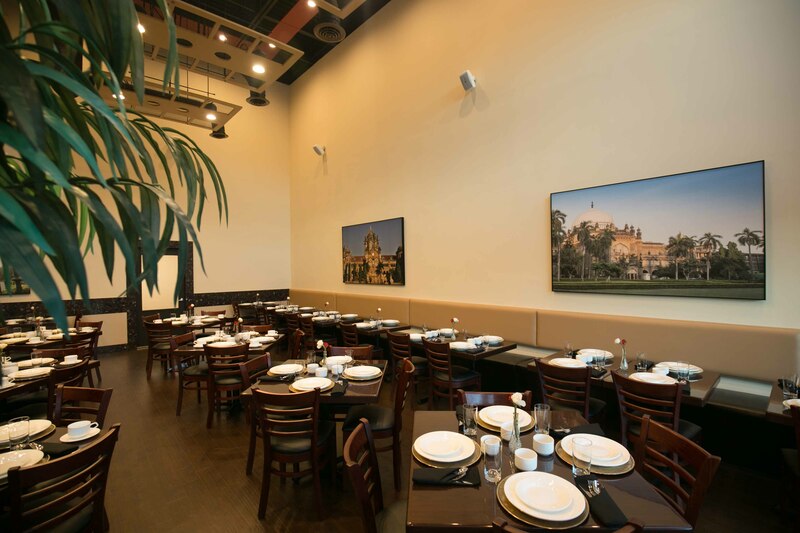 Rupa Vira’s The Signature brings the inspiring signature authentic Indian flavors with wide-ranging culinary influences to Washington Metropolitan Area. 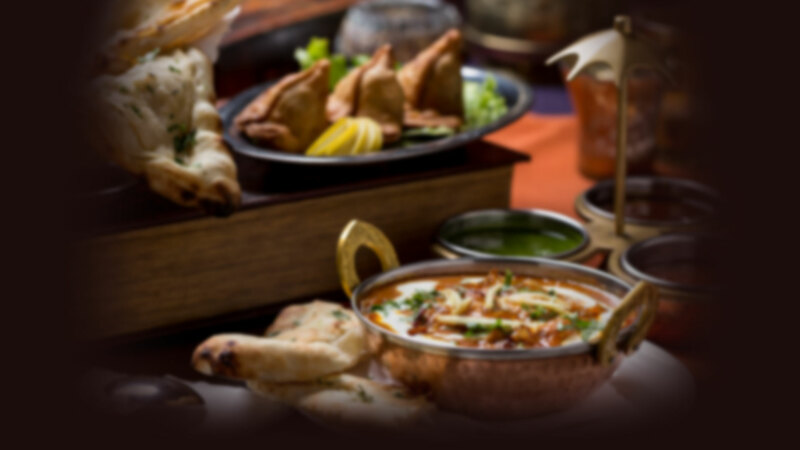 Our menu reflects the diversity and authenticity of regional Indian cuisines which offers a touch of contemporary Indian cuisine. 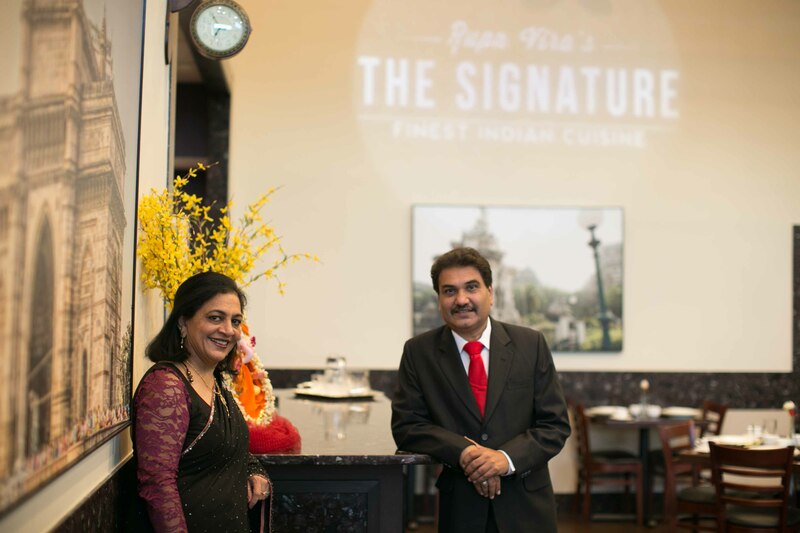 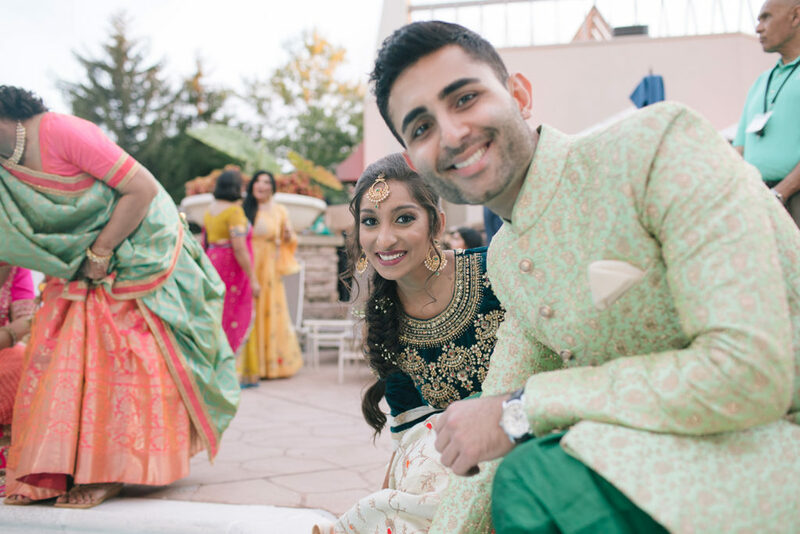 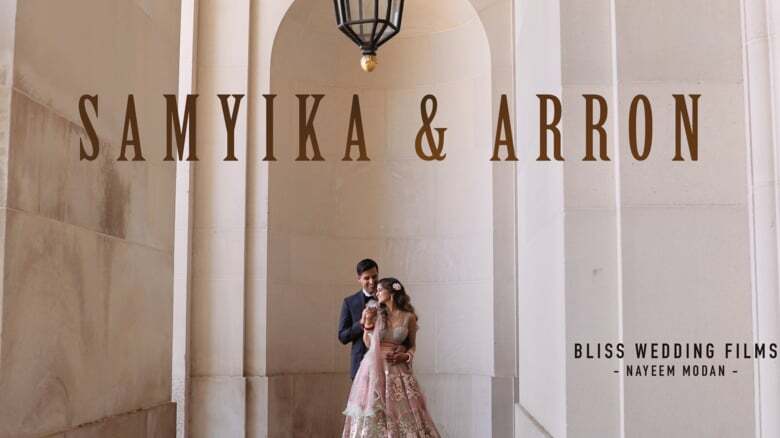 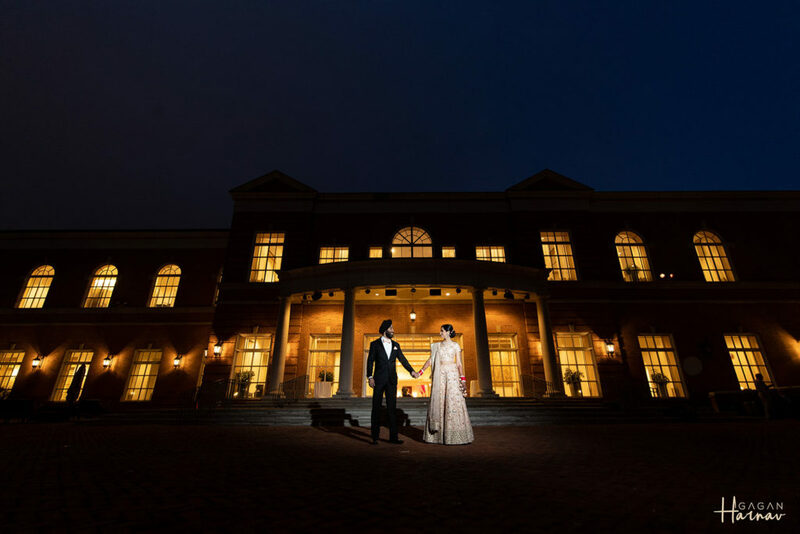 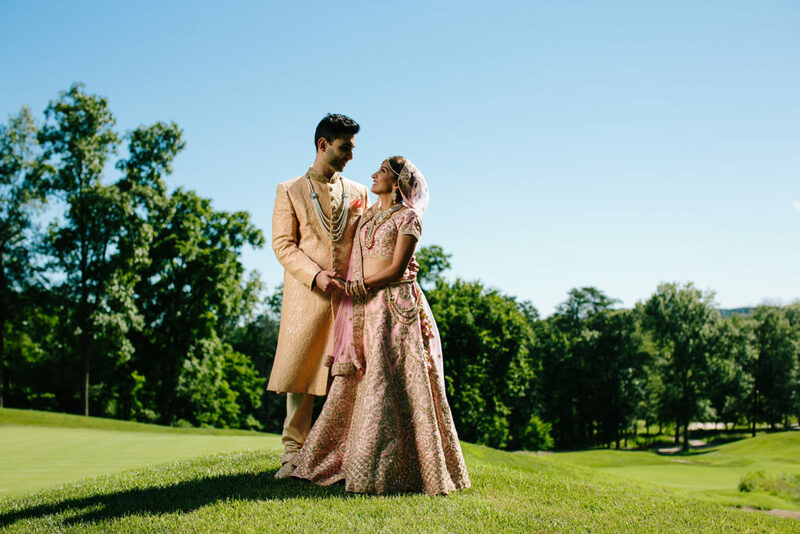 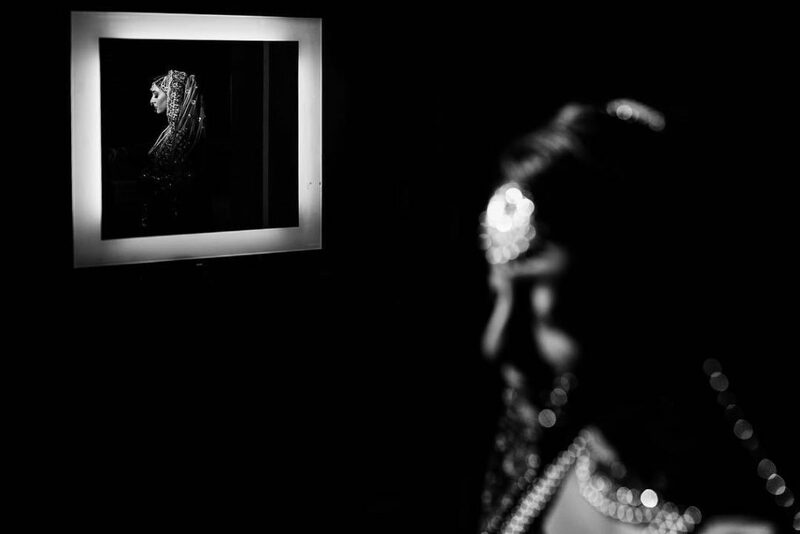 Rupa Vira’s Catering Services is one of the top leading catering companies in Virginia, Maryland, and Washington DC. 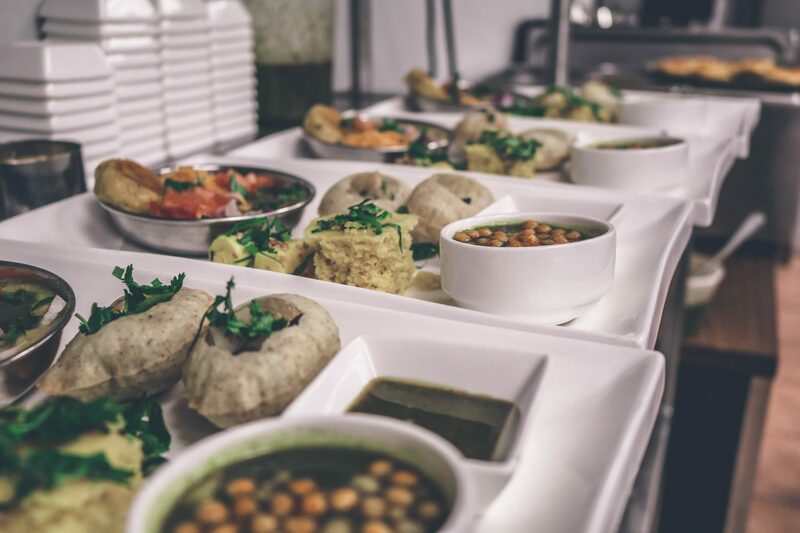 Preparing for events whether small or big can be stressful but we can help ease your catering needs. 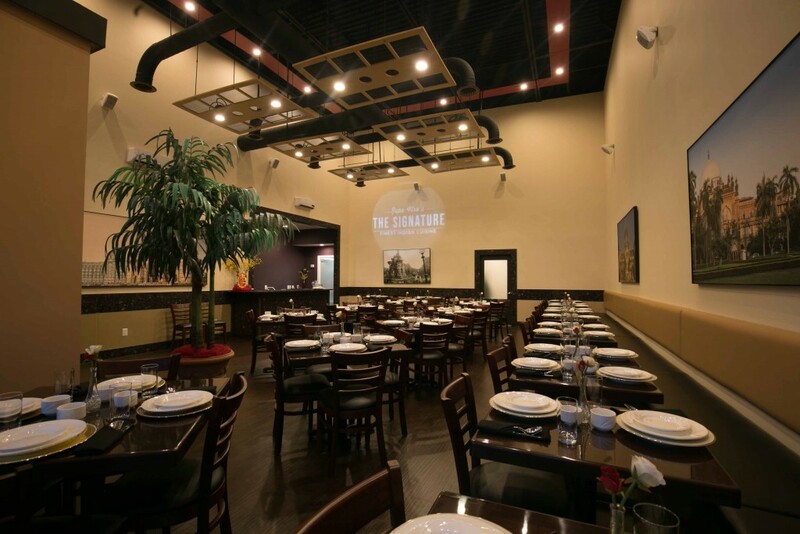 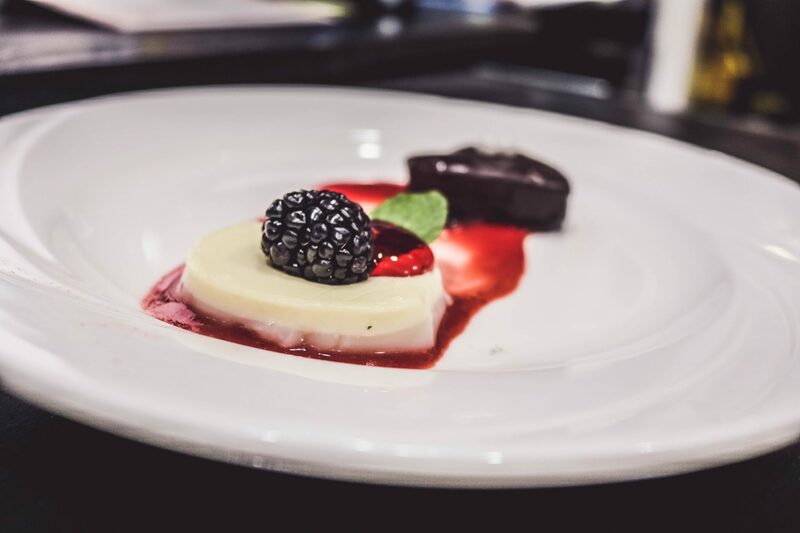 We can help bring your event vision to life with our creative, thoughtful menu & personalized services.